01/13/2018 - We Remember Why We Are Free! 12/27/2017 - Happy New Year! 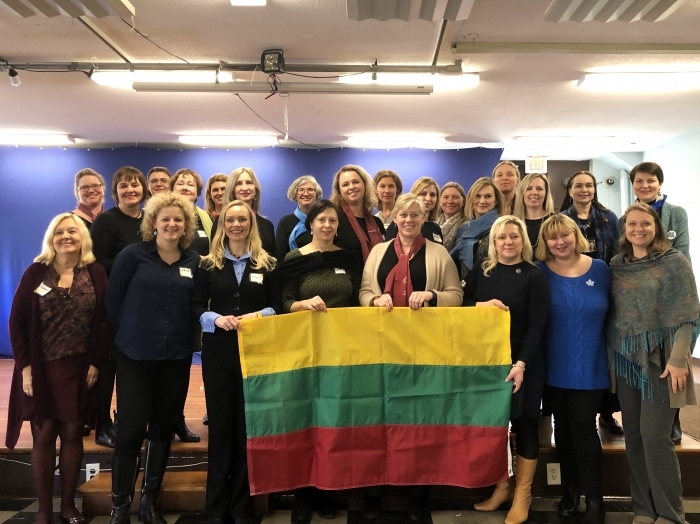 January 12-15, 2018, Boston Lithuanian School organized the fourth Lithuanian language proficiency assessment training seminar in Boston, Massachusetts that was sponsored by the Kazickas Family Foundation. 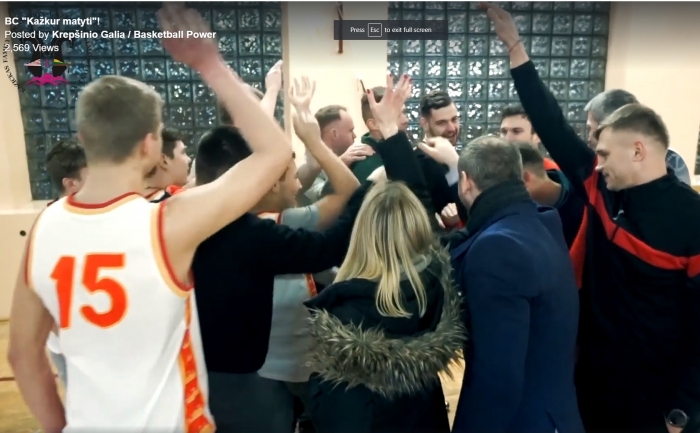 The Kazickas Family foundation program "Basketball Power" invites their friends to spend time with the youth. Thank you to the BC Somewhere seen/ Kažkur Matyti. COME JOIN US and spend time and share your story with the youth! 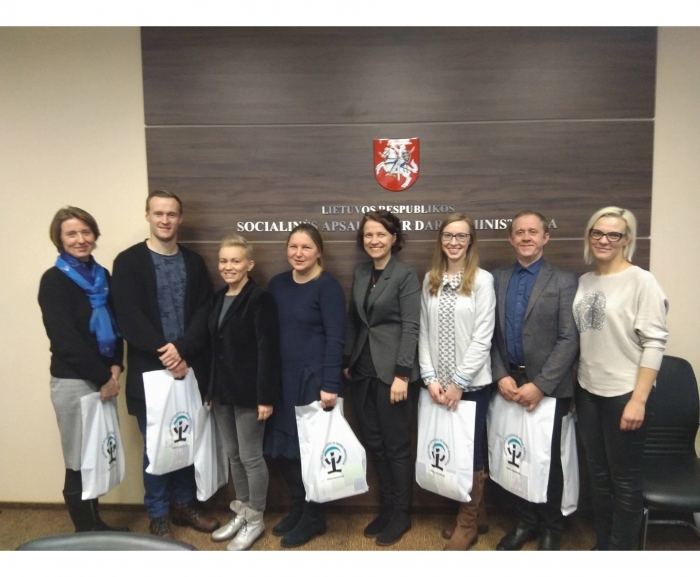 Today the charity and support fund "G Children's World" director Gabriele Gineityte together with Neila Baumiliene from the Kazickas Family Foundation and representatives from other non-profit organizations had a meeting at the Ministry of Social Security and Labor of Lithuania. 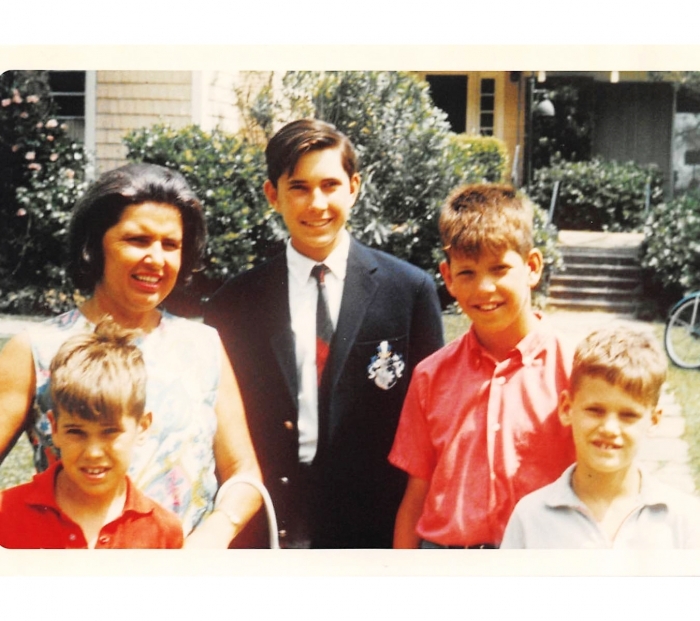 The Kazickas Family Foundation is starting the year 2018 with exciting new ideas and plans, while being truly dedicated to the causes their beloved parents cared so much about. 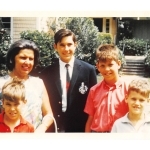 While remembering Mamyte Alexandra Kazickas (1920-2011) and her eternal care for Lithuania's children, we are glad to share that KFF decided to grant $108,090 to support 25 Lithuanian Heritage Schools in the US this year. 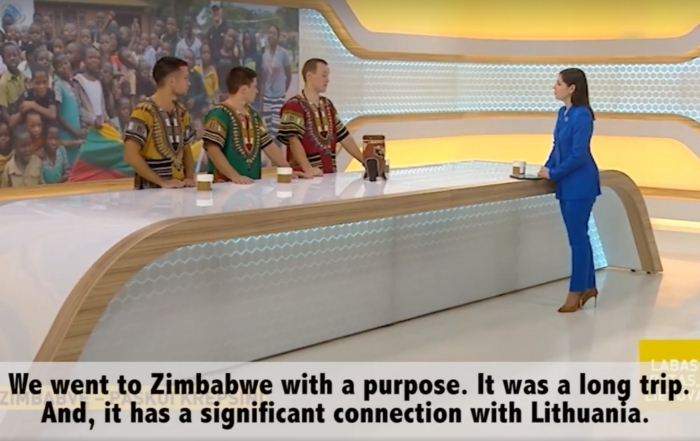 KFF Basketball Power coaches share their experience in Zimbabwe with the Hoops4Hope program on the national television. We Remember Why We Are Free! Today, January 13th Lithuania observes Freedom Fighters Day. It abandoned the Soviet legacy 27 years ago and embarked on a path leading to democracy and membership in the EU and NATO. Lithuanians remember January 13, 1991, as the day on which 14 people lost their lives for their country's independence. 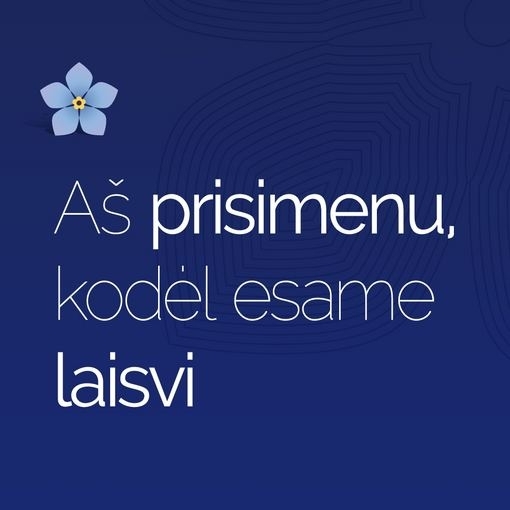 Let's wear Forget Me Not bloom today close to our hearts and light a candle remembering Lithuania's heroes, let's not forget what Freedom meant to every Lithuanian in 1991 and what it means to us today. 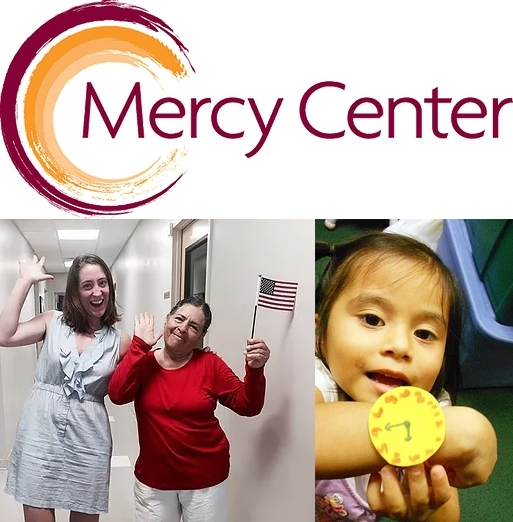 In 2017 The Kazickas Family Foundation invested $15,000 in the future of children, youth and adults living in the South Bronx of New York. 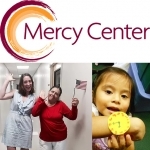 Mercy Center is close to Michael, Beverly and Jack Kazickas' hearts where they have volunteered previously. It is organization that uses every penny, every square inch, every resource available to the maximum. 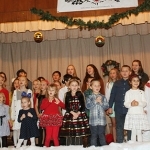 Gediminas Lithuanian School invited guests to a fun Christmas Celebration on December 16th. After the children's performance everyone was invited to a "Grand Duke" dinner and encouraged to participate in KFF Matching Grant auction, fundraiser organized by the school. 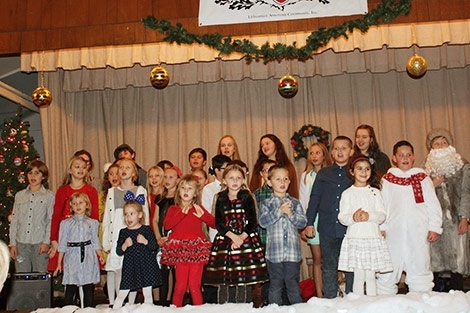 The Alexandra Kazickas Lithuanian School families celebrated Christmas this year together with the Eastern Long Island Lithuanian Community led by Rasa Mitruleviciene. Close to a hundred people gathered to watch children present "Santa and Summer." 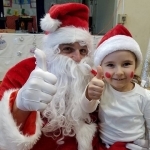 Children took curious Santa on a trip to show him what summer looks like. 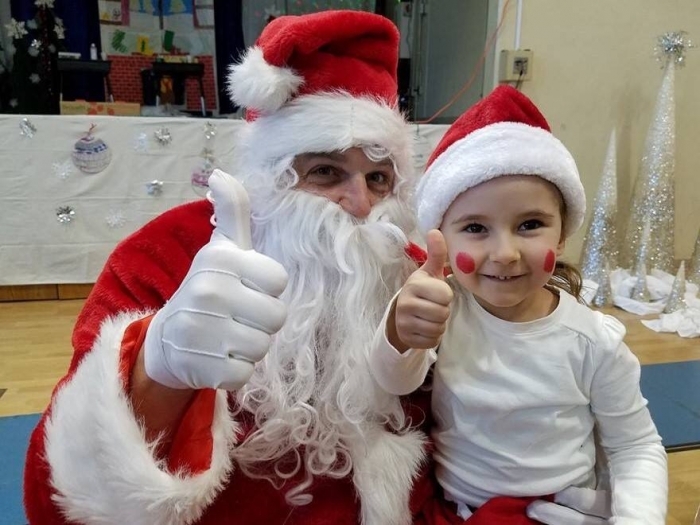 After realizing it's not the right place for him, children, with some help from the specialists, helped Santa to get home to the North Pole safely. 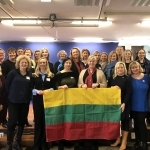 "As we come to the end of 2017, I am so gratified to see all the good work the Kazickas Family Foundation is doing with its support of more than 70 programs for education, culture, and social affairs - more than 50 of them in Lithuania. Since its inception in 1998, the foundation has donated about 11 million dollars to worthy charities.